Q Magazine Features new Houdini Dax single! 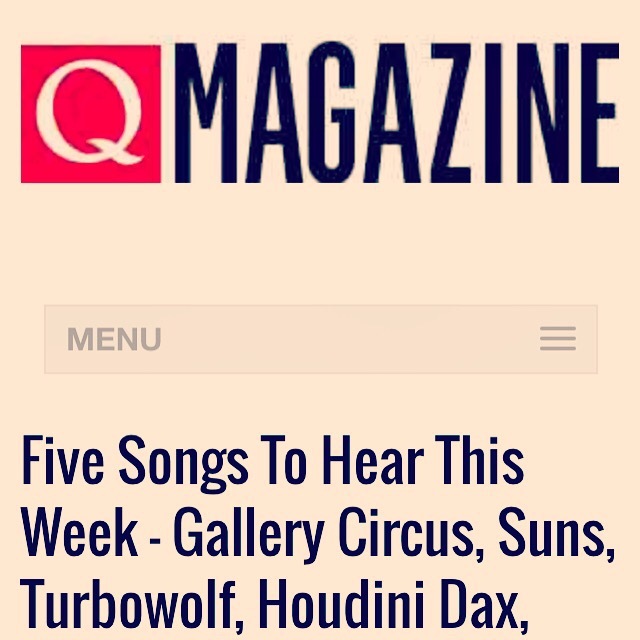 The folks over at Q Magazine have featured the new Houdini Dax single Apple Tree out on Jealous Lovers Club March 1 as one of their 5 songs to hear this week! 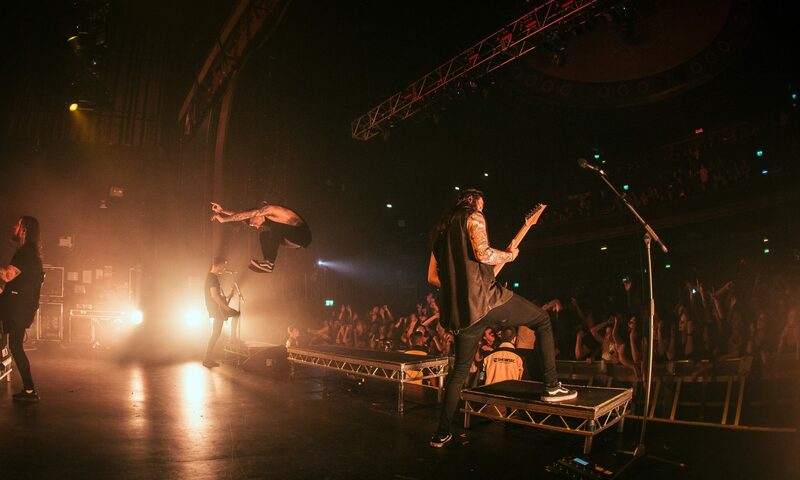 Check it out for yourself click here! Next PostNext Houdini Dax join the “This Is Now Agency” Roster!